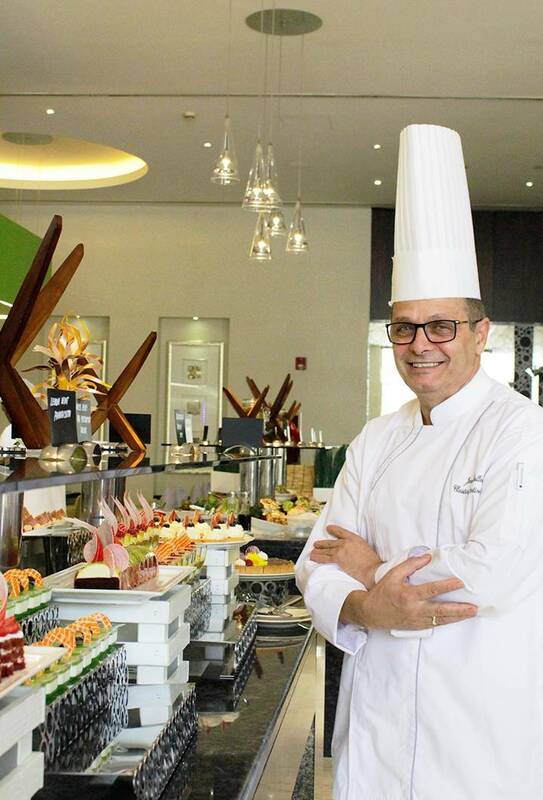 As Executive Chef of ibis One Central’s distinctive restaurants, Chef Jean Ballouz draws on his multicultural exposure to create memorable culinary experiences. Chef Jean Ballouz’s culinary voyage consists of a diverse experience with multiple hospitality brands in the middle east. He has been instrumental in the development and implementation of gastronomic experiences as an Executive Chef with more than 30 years of experience. Chef Jean not only oversees Wok and Co. at ibis One Central, but also the restaurants at the sister hotels: Novotel World Trade Centre and ibis World Trade Centre. His fondness for International, French and Mediterranean cuisine has motivated him to travel, learn and infuse a variety of flavors in his recipes. Our culinary team’s dedication and passion is the reason so many diners return to our restaurants time and time again.